So today I had an experience not unlike giving birth. My book was born. I have done it three times, and this came close. Ripping open brown paper-wrapped boxes to find clean, fresh books inside with my words, MY words inside them. I picked a book up. If it were a baby, it would have cried, shocked to be in the open air. I held it close to my body, I cradled it in my hands, feeling the smooth, soft cover with my fingertips. I made this, I thought. Happiness warmed me in yellow light. I could hardly believe it was real, only it was, I held a tangible, solid block of printed paper in my hands. It was heavy and smelled of the library, a dry, saw-dusty smell I adore. If only I could bottle the smell of a new book and wear it behind my ears or add it to my fabric conditioner, I thought. Then I opened the first page. Legalese, a blurb of copyright and British library storage, my name and the name of my publisher. A list of acknowledgments, names in chronological order, a memory-keeper of the time I spent writing, rewriting, editing, writing again and editing again, each reader offering me constructive comments, or helping me with research. Four years interspersed with moving houses, painting pictures and bringing up children alone with the Man away. My dedication: To the Women of Tajikistan and to another unsung heroine, my Mother. She cried for the longest time when she read it, she told me later. She has been ill, fighting cancer in her typical, stubborn, spirited way, rising from her bedchamber to play tennis not five weeks after her last major operation. She worked for many years with vulnerable children in care and gave them her protection to the best of her ability. They still call her as adults, checking in. They still love her, they still trust her. She really is a true, unsung heroine. My children stood in a huddle around the boxes with wide eyes, staring at the pages in my hands with a look of wonder. My eldest, a plucky, lovable rogue (his teacher’s words) came forward to hug me violently, holding my waist with wiry arms. Then he tried to read the first chapter. He struggled, stammering his way through several sentences. So, welcome to my Author Site. 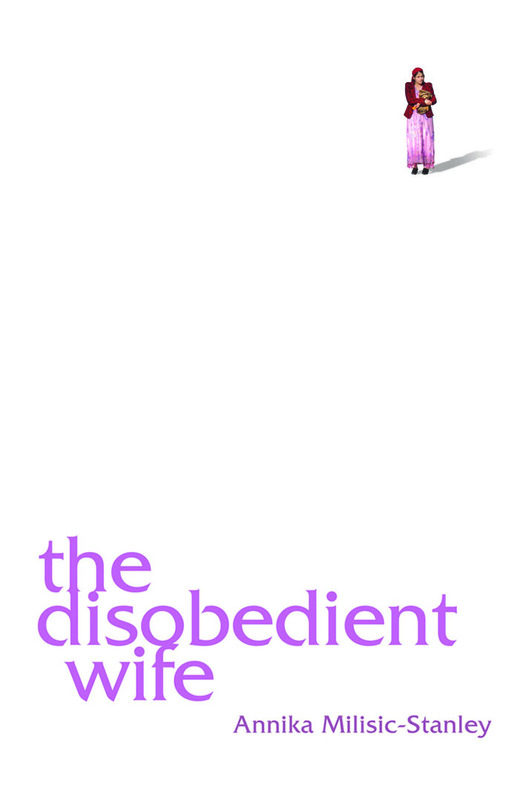 I am a Disobedient Author. Why? I will explain later, no time now. 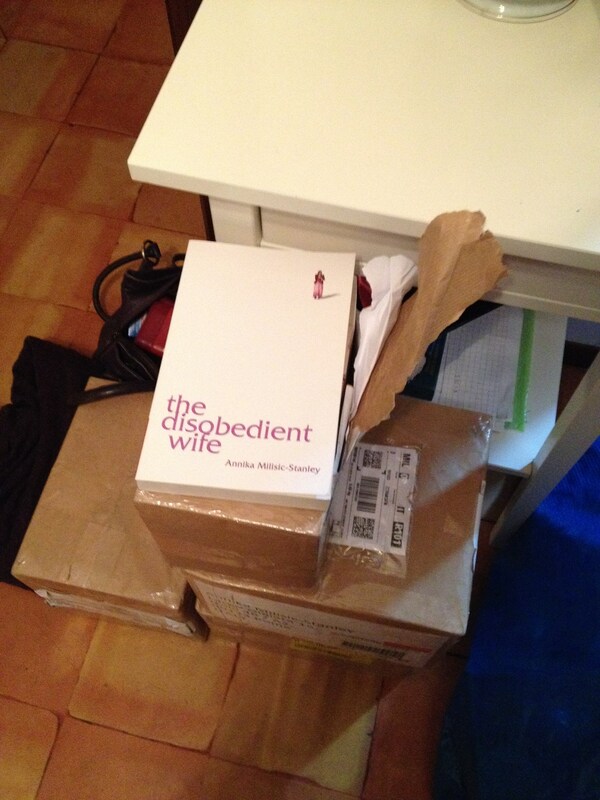 My book THE DISOBEDIENT WIFE is coming out in 4 days, after almost 6 years in the making. I started writing it when I lived in Dushanbe, the Capital city of a country called Tajikistan. Most people I speak to have never heard of the place and no wonder. It is a country almost totally cut off from the outside world. When I lived there, the BBC World Service was banned and journalists and writers were routinely harassed and imprisoned. I started writing the novel because I found the stories I heard so fascinating. My usual mode of writing, the short story, did not seem to do justice to their tales of hardship and endurance and before I knew it, I had a novel on my hands. I chose to write mainly about women. The voiceless women born in Soviet times, now living in a State that is on the one hand a Police state; a Nanny State; a State in which the President can tell you how to dress and what to do with your teeth; and, on the other, a State where women’s rights enshrined under the Communist ethos of equality for all are routinely ignored. Academics have written widely on the phenomenon of retraditionalisation, specifically examining impacts on women. By this, they refer to the resurgence of religious and cultural tradition in society since the fall of the Soviet Union. My book is in essence about this same subject. It is also about another disobedient wife – a British diplomat’s trailing spouse. I leave it up to you to decide which of the intertwined narratives, the British expat or the local Tajik is the disobedient wife. Or perhaps it refers to them both. You will have to read it to find out.